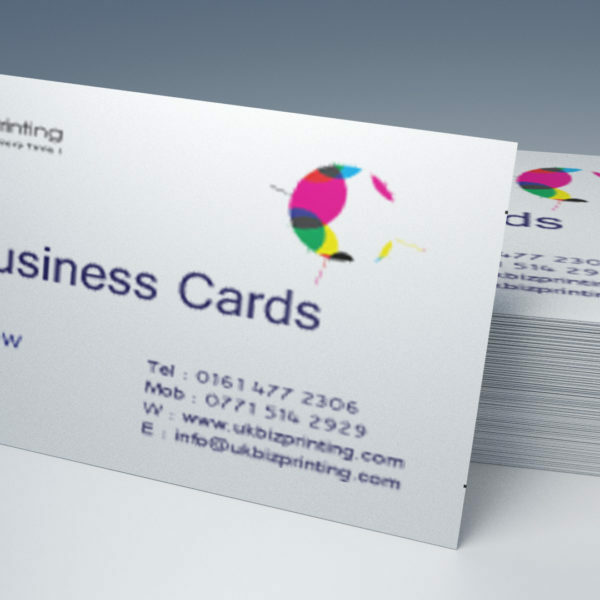 Business cards are the most inexpensive and essential marketing tool for your business. 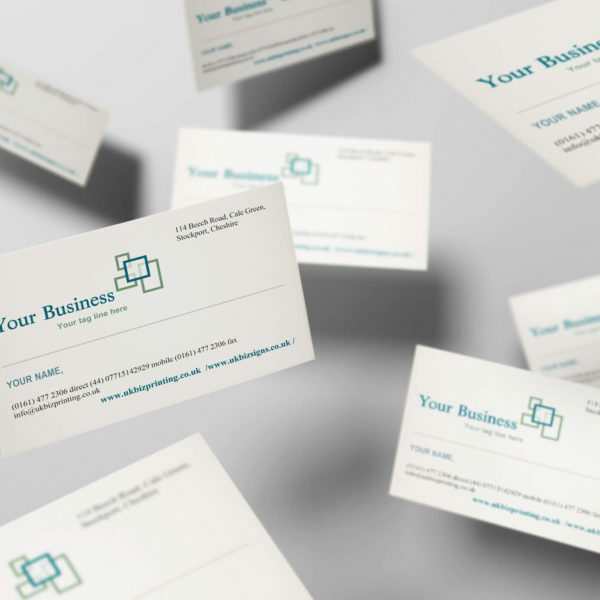 You only get one chance to impress, so a well designed business card could be your ticket to making a lasting impression on your customers. 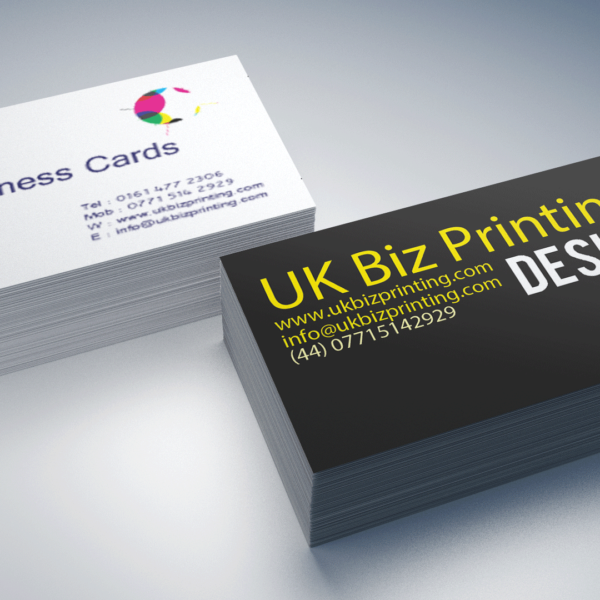 Our business cards are printed on a range of card stock from 250gsm to 450gsm. 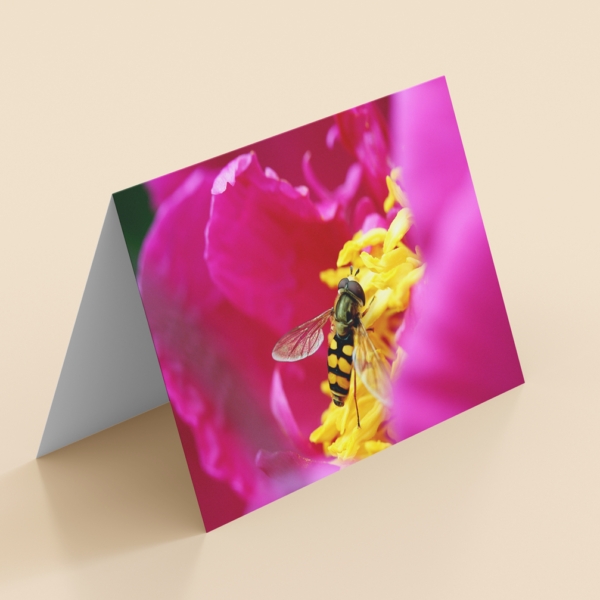 With a number of different finishes to choose from your cards will look and feel fantastic giving your customers a touch of quality about your business. 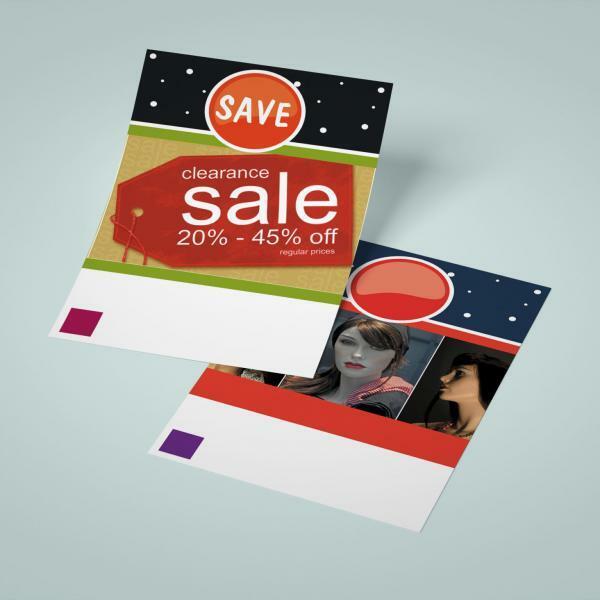 Matt laminated, Gloss laminated and silk business cards are the most popular. 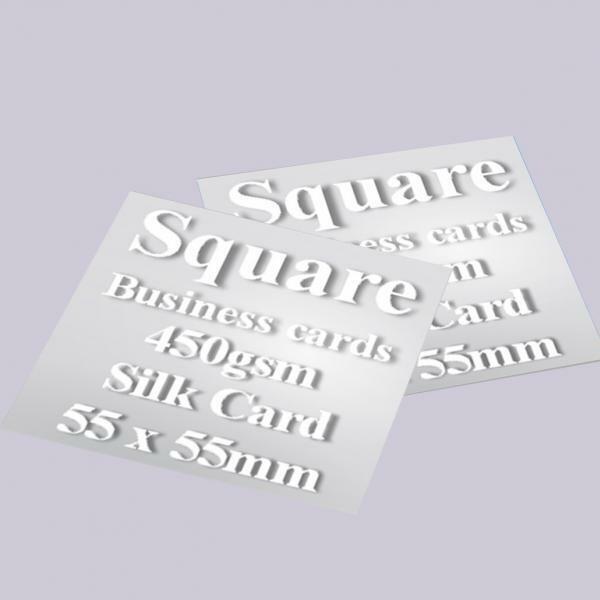 For something a bit different and to stand out from your competition and catch the eye of your customers why not try our die cut cards or square cards. 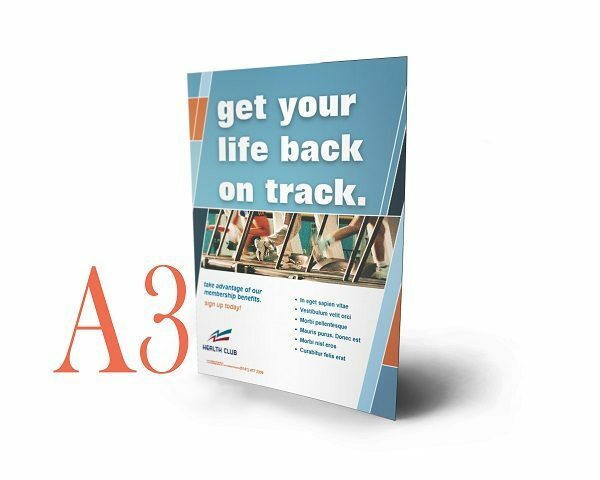 We deliver nationwide so no matter what part of the country you are in you can be sure we will get them to you.